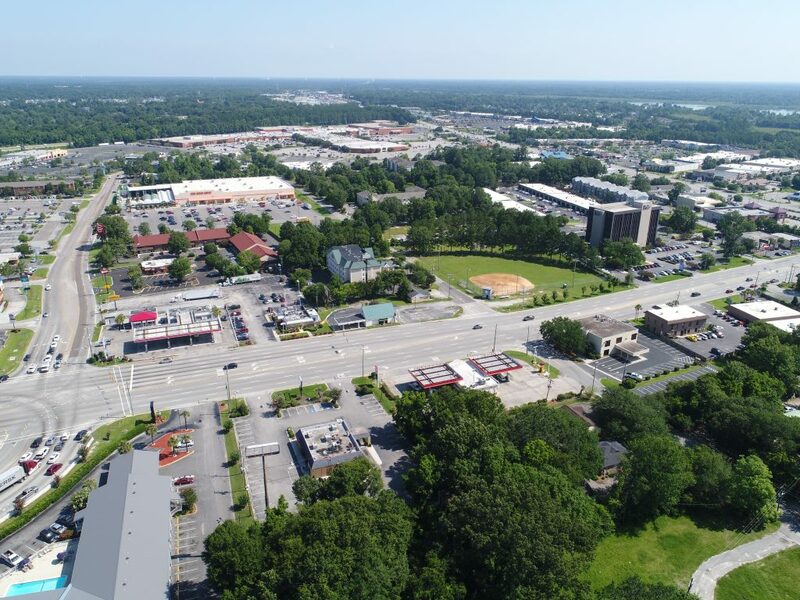 Belk | Lucy is pleased to present the exclusive listing for 2335 Ashley Phosphate Road in North Charleston, SC. 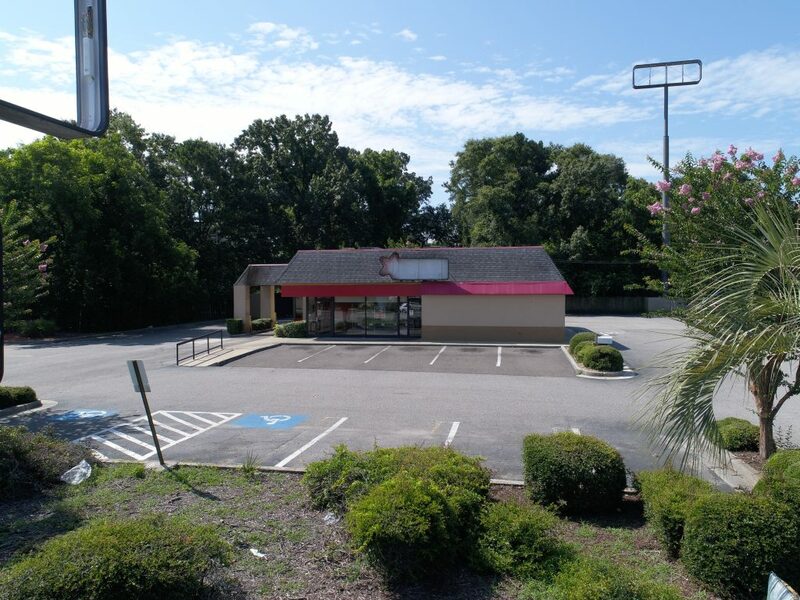 Situated on well-travelled Ashley Phosphate Road, this property has excellent visibility and signage opportunities. 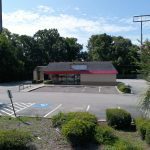 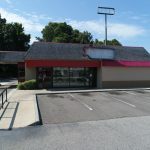 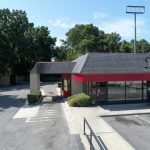 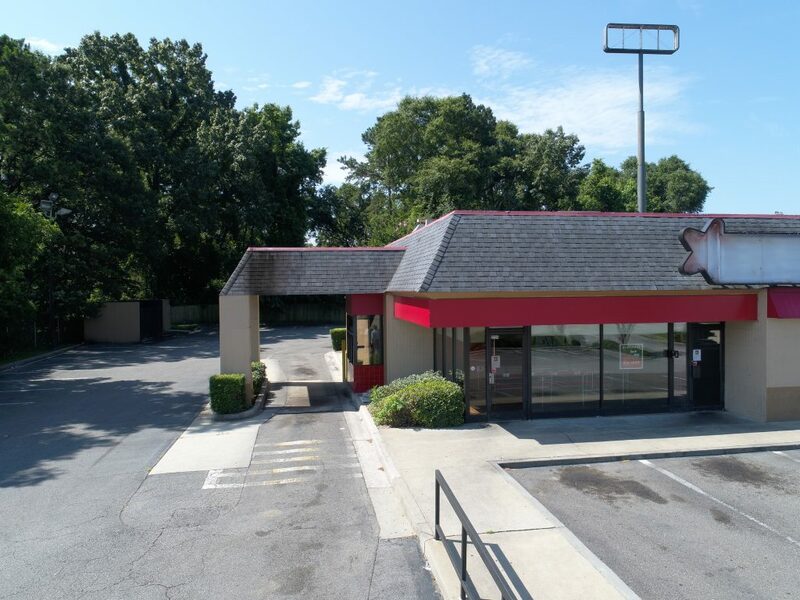 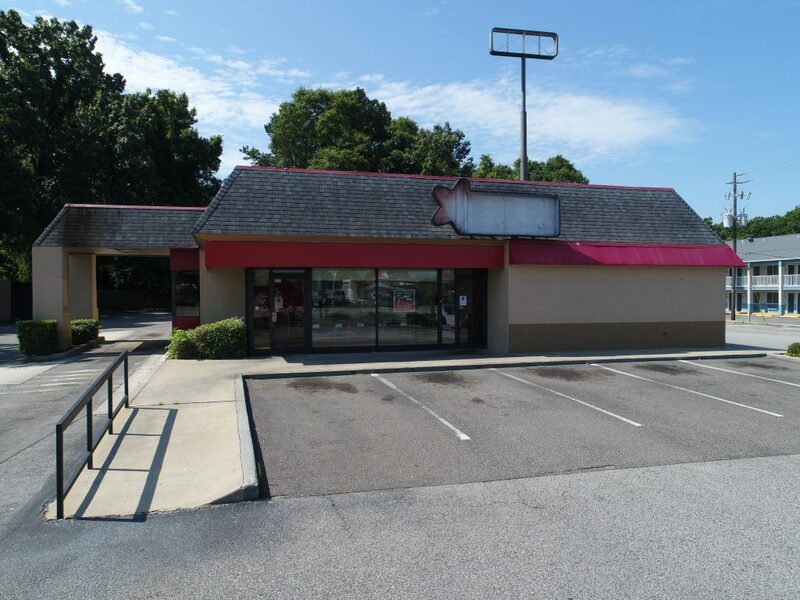 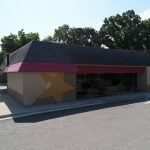 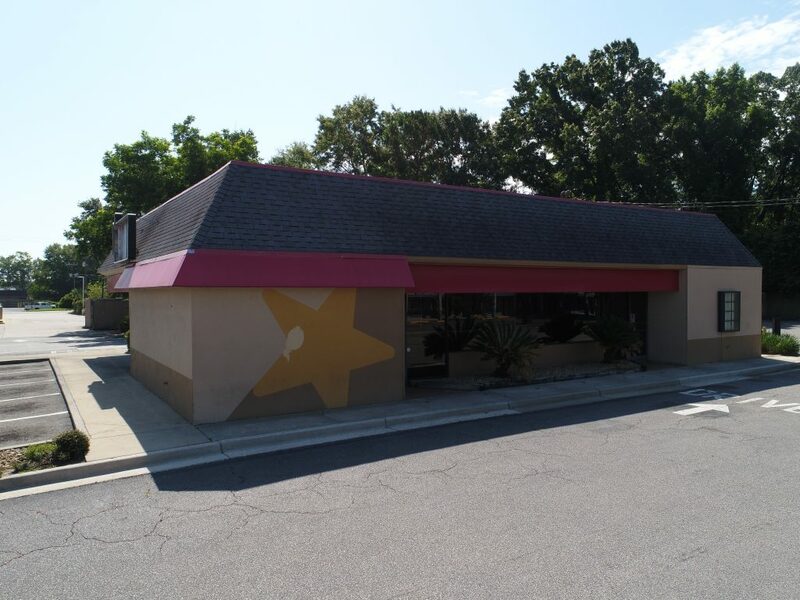 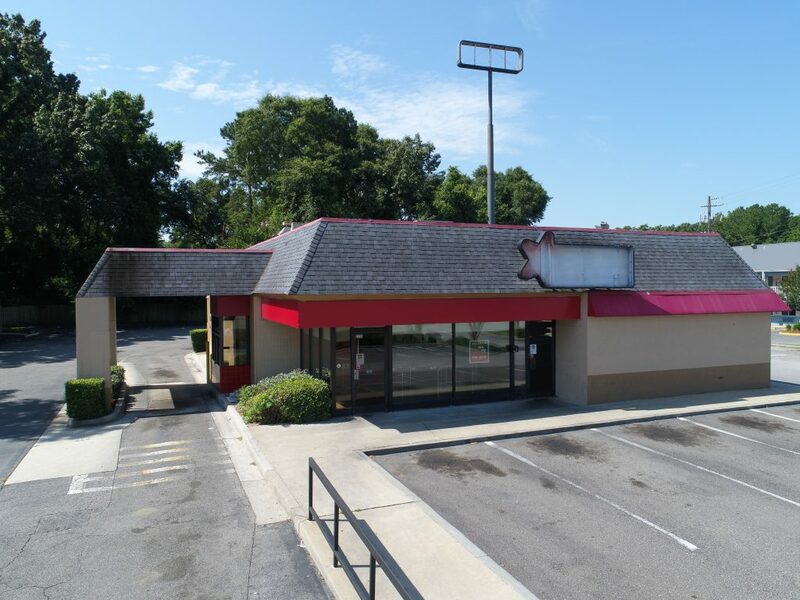 This freestanding former restaurant building is equipped with fast food infrastructure including drive-thru and grease trap. 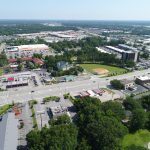 Nearby amenities include Home Depot, Starbucks, Panera Bread, Walgreens, Chipotle, and Northwoods Mall, just to name a few.